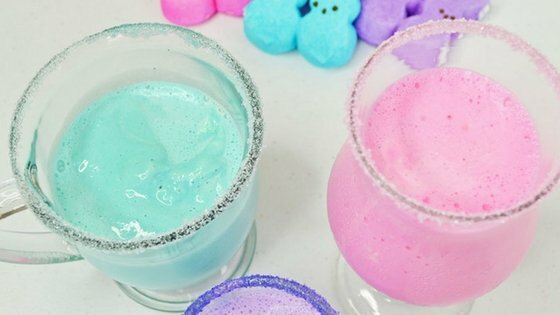 A Spring dessert option with the Peeps Marshmallows that the kids will love. 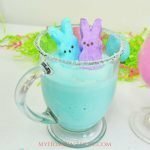 This Peeps Milkshake Recipe is one the kids can make on their own if they want and have very little to clean up. Simple and fun are the 2 main things I go for on themed recipes for kids. We love these Peeps Milkshakes and hope you do as well. From start to finish it should only take you about 7 or so minutes. 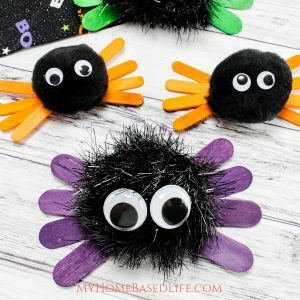 You can get creative and change up the colors if you want or follow my directions, I love to see the kids use their imaginations. Sometimes what they come up with is better than what I did. 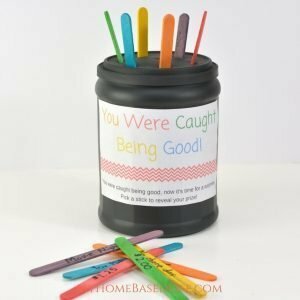 Make these alongside some Spring or Easter Crafts like our Popsicle Stick Easter Puzzles for Kids, Biblical Story of Easter Scavenger Hunt for Kids, Dying Easter Eggs with Whipped Cream, Easter Bunny Suckers Kids Craft + Video, and many more. 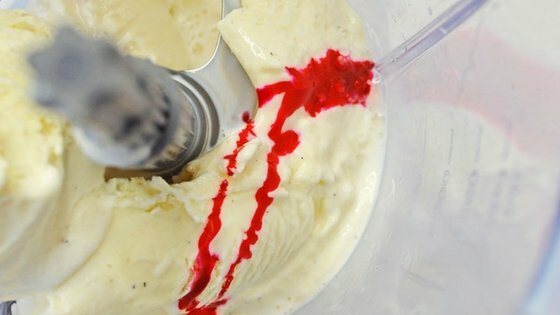 Add milk, food coloring, and ice cream in a blender and blend well. 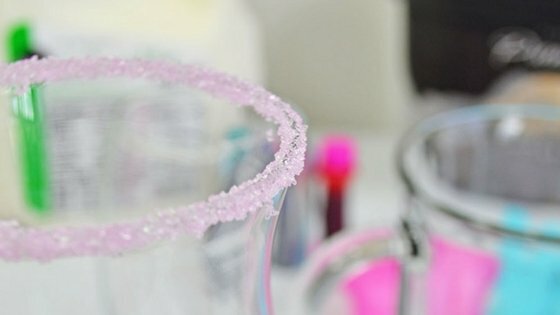 Rim your glass with the sugar sprinkles. Pour the blended ice cream into your glass. 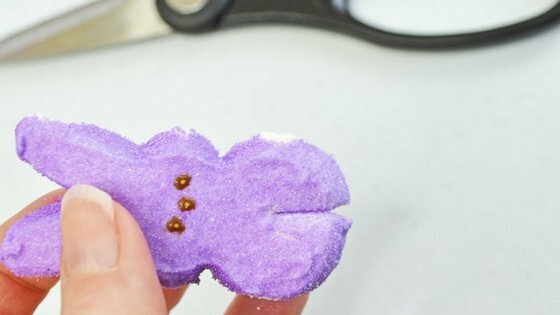 Cut your Peeps Marshmallows about a half inch up the bottom. 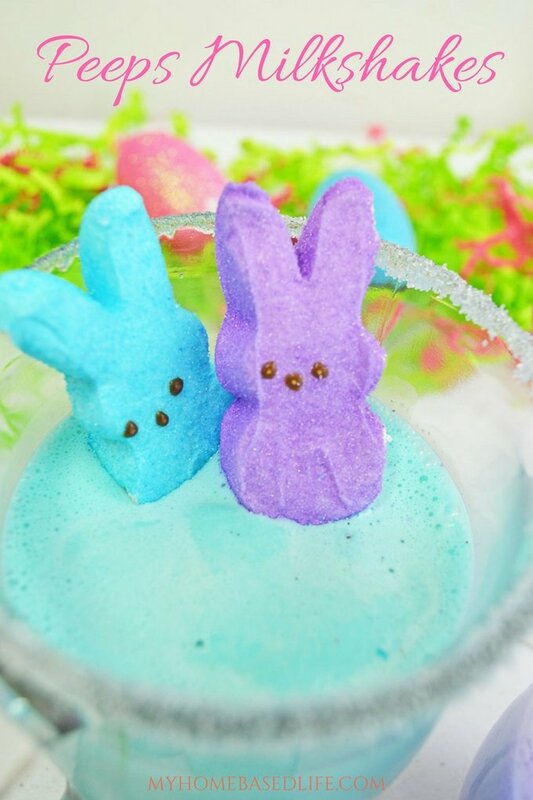 Top your glass with a Peeps marshmallow and enjoy! 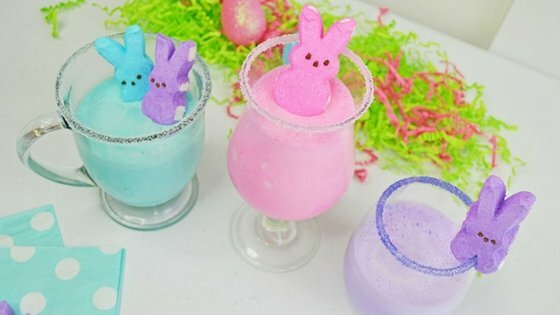 Id love to see your Peeps Milkshakes! Leave me a comment below. Top with a Peeps marshmallow and enjoy! omg how fun is this ha- my kids would love it! 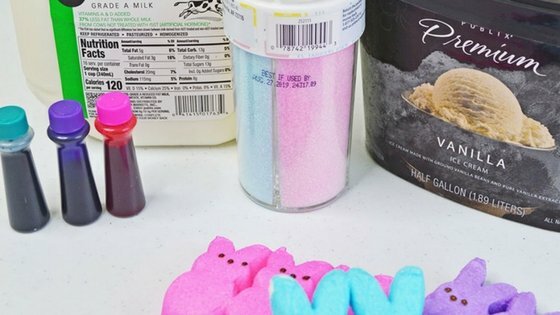 This may be too much sugar on a regular basis but it’s an awesome treat for Easter! Thanks for the recipe! This looks almost too yummy to drink. A great Easter necessity. 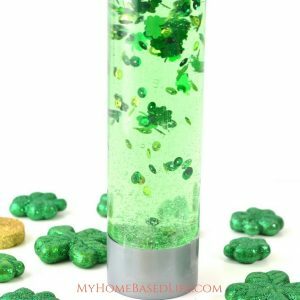 So much fun for kids (and for adults who are still kids at heart haha) I will have to try this recipe with my cousin’s kids the next time they come over! This is such a cute drink! omg these are so cute! I am totally going to make these for my niece and nephew. 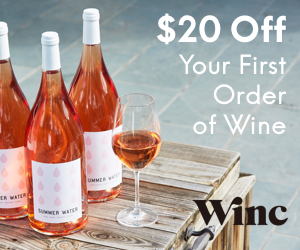 thanks for sharing such a great idea! 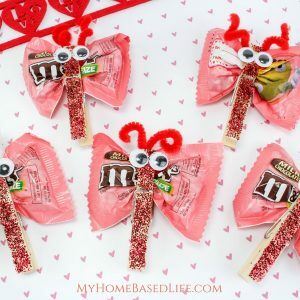 What an absolutely adorable and festive idea! And it sounds so delicious. How did you come up with it? wow! you are very creative. They look delicious and very cute. Aww this is such a creative and adorable idea!!! I’m sure the kids would absolutely love making these after Easter brunch!! Such a cute idea, I love the colours! Will try them out with my niece! This is such a great idea. I actually love peeps, so I’d love to try this. I know many don’t like them, but I sure do! My kids hate them haha. This is such a cute Easter idea! I have no doubt the kids would love this since they’re obsessed with peeps. I am that 33 year old woman that still loves peeps!! This shake has my name on it!! How cute! I love Peeps. These milkshakes are so perfect for Easter. 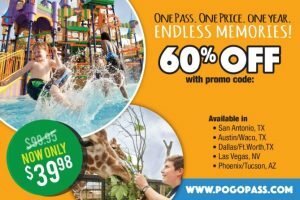 My kids would LOVE these! I am going to make them this weekend. This is cute! 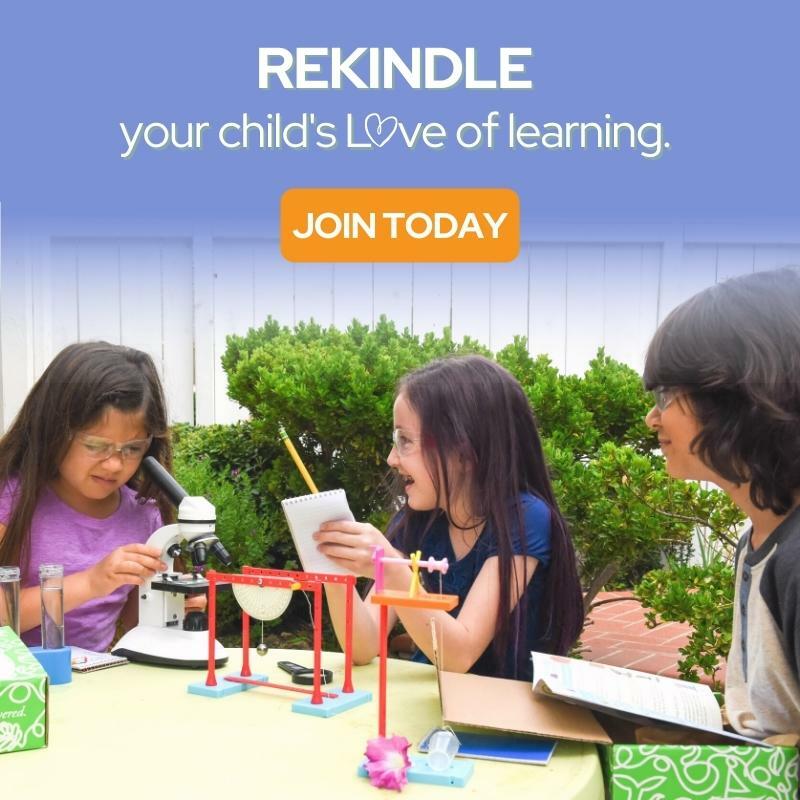 It’s definitely great for kids or having kids help make it as well. Thank you for this cute idea, Marissa! I cooked this last week. 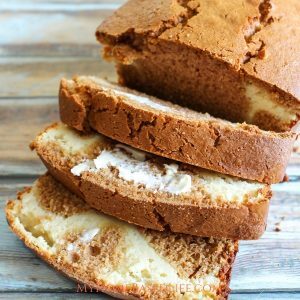 This turned out very tasty and my kids loved this!